Gift wrapping: you either love it or hate it. If you’re in the second group, it’s probably because you want your gifts to look better and take less time. 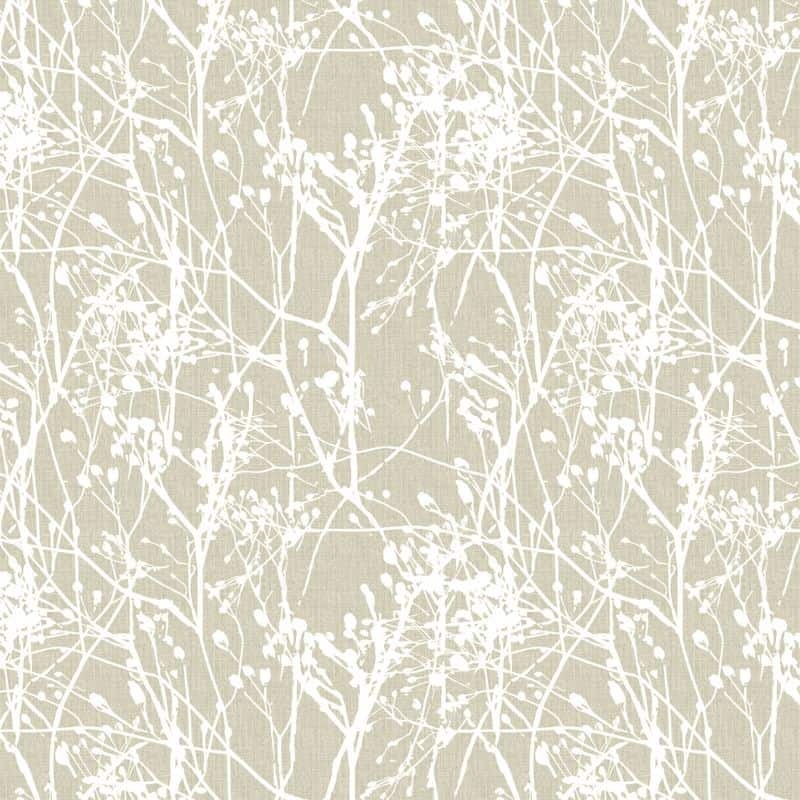 And with the gift giving season quickly approaching, now is the ideal time to brush up on your gift wrapping skills. 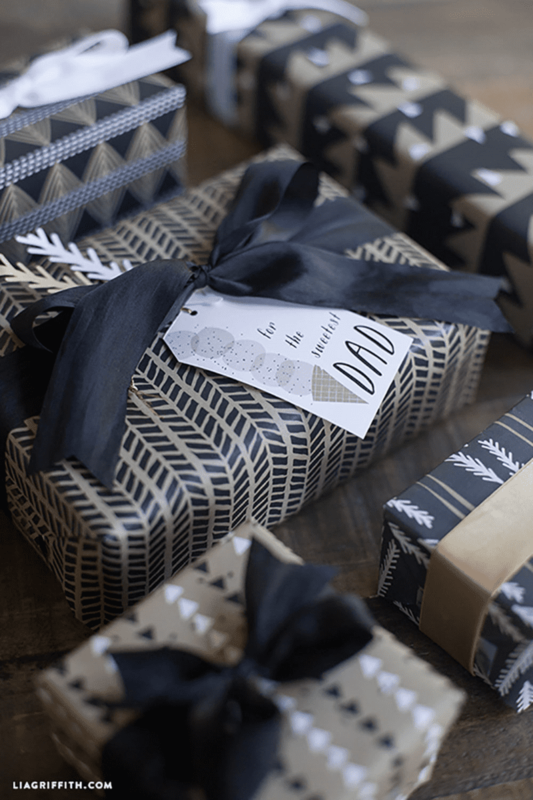 Our friend and most gifted wrapper, Lia Griffith, visits the blog today to share her tips and tricks for wrapping the most beautiful presents. 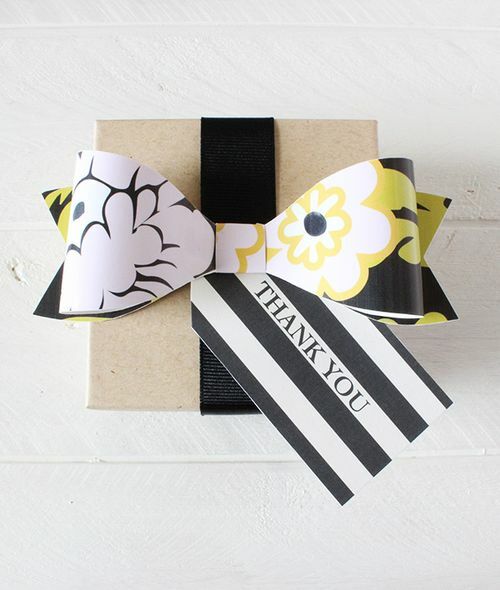 She shares how to tie the perfect bow, create a 3D paper bow and a custom gift bag. Whether you’re an absolute novice or consider yourself a pro, you’ll love this tutorial. Click below to watch the video as Lia shares the secret to wrapping the perfect gift! 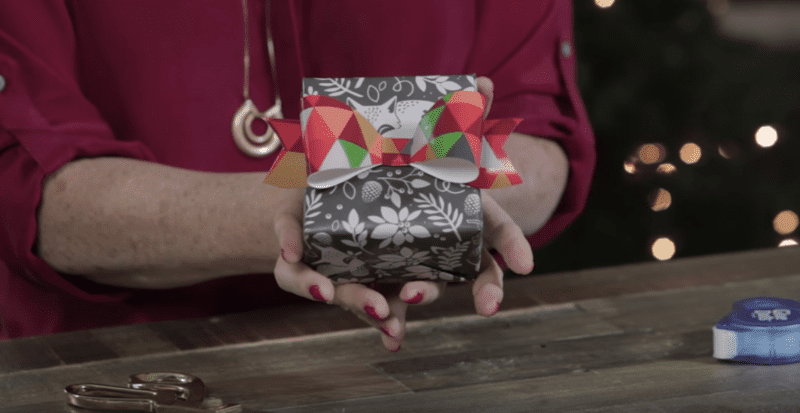 Lia: This gift wrapping tutorial is something I have been excited about for a long time. I am a huge gift wrapping geek (is there such a thing?!) and I’m proud to have won the Scotch® Brands Most Gifted Wrapper Contest a few years ago. I love putting together beautifully wrapped gifts for every occasion and will always top them off with a handmade gift topper in paper or felt – such fun! I have a couple tips and tricks in my gift wrapping tutorial to help you get that gift wrapping just right, and hopefully make the holiday season a little easier all round! Ready to get started on your own gifts? 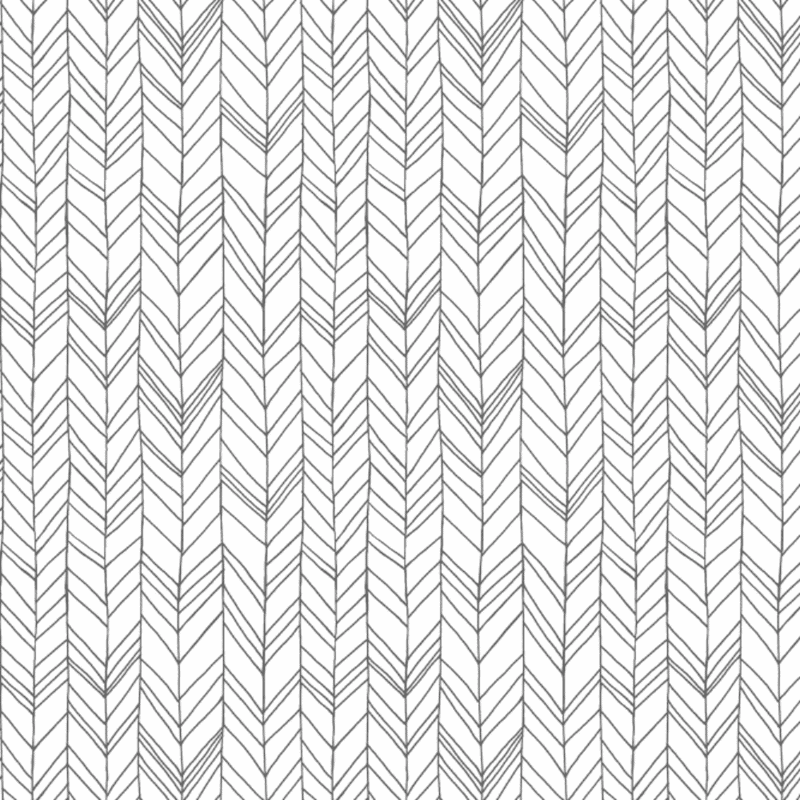 Download your bow template, choose your gift wrap designs and stock up on ribbon! 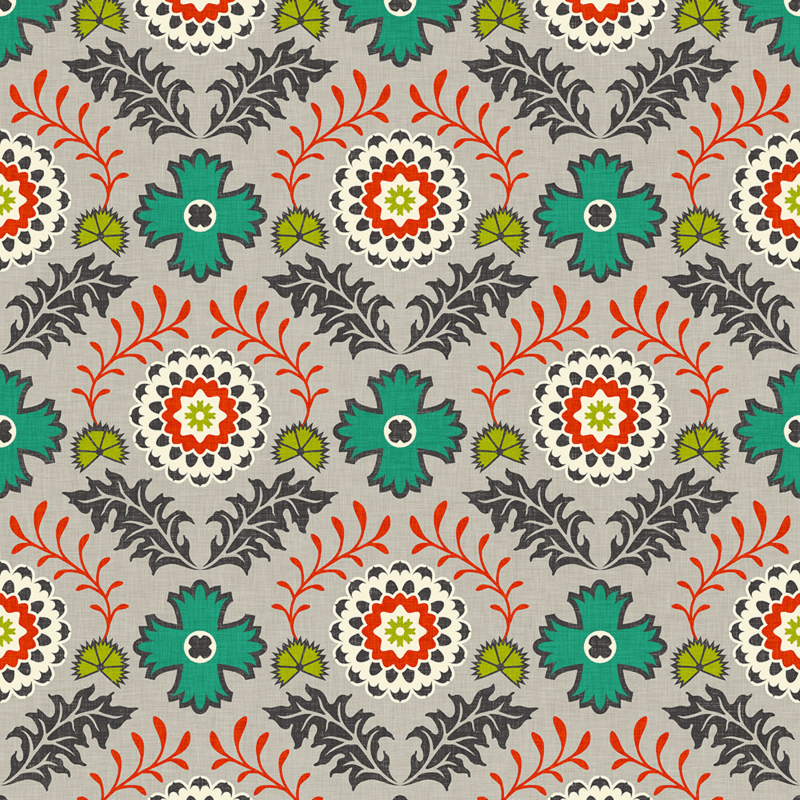 Want to use the same designs featured in this video? 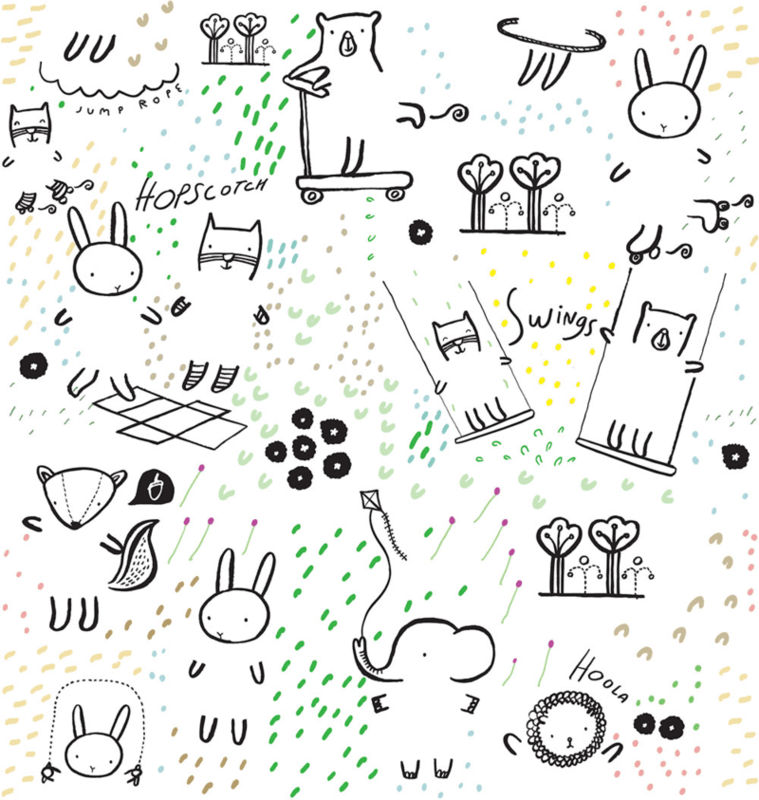 Head over to Lia’s Spoonflower shop to pick up a roll of each! We can’t believe it’s already time to start whipping up holiday gifts for friends and family. If you’re like us, we tend to wait ’til the last minute, but don’t wait too long and miss our ordering deadlines! Take a peek at the 2015 ordering deadlines for Christmas and Hanukkah below. To receive your custom gift wrap, fabric, or wallpaper prior to December 24th, 2015, please place your order no later than the deadlines listed below. Please note that, in all cases, large orders may have longer lead times. 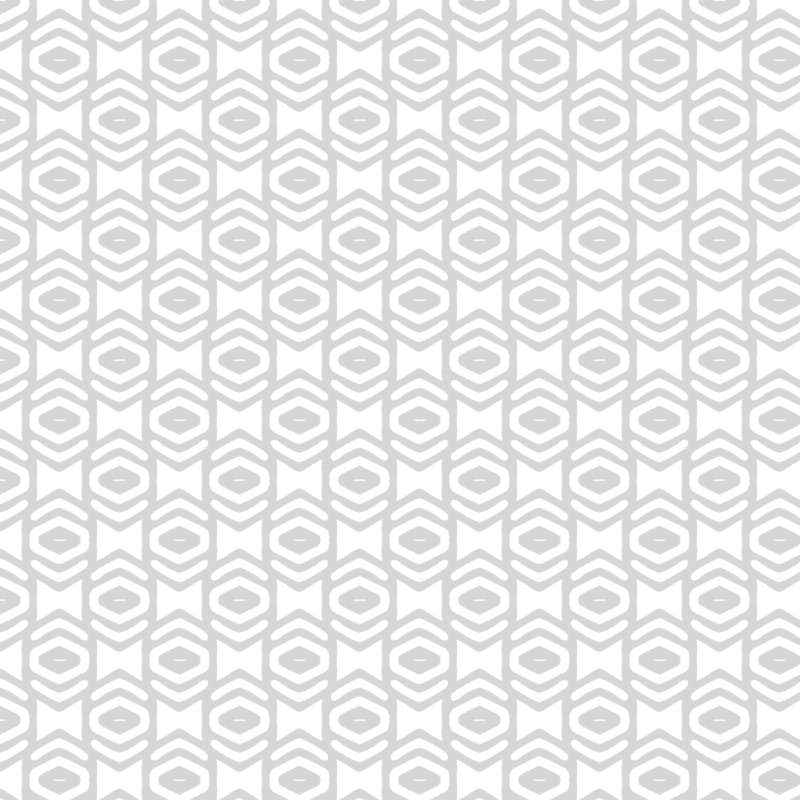 If you have questions, please don’t hesitate to contact our support team. 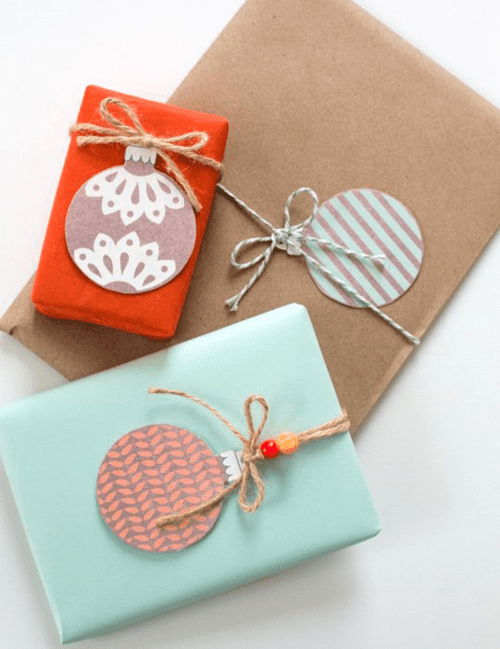 We’ve rounded up five beautiful DIY gift wrapping ideas with pretty papers for truly swoon-worthy presents. 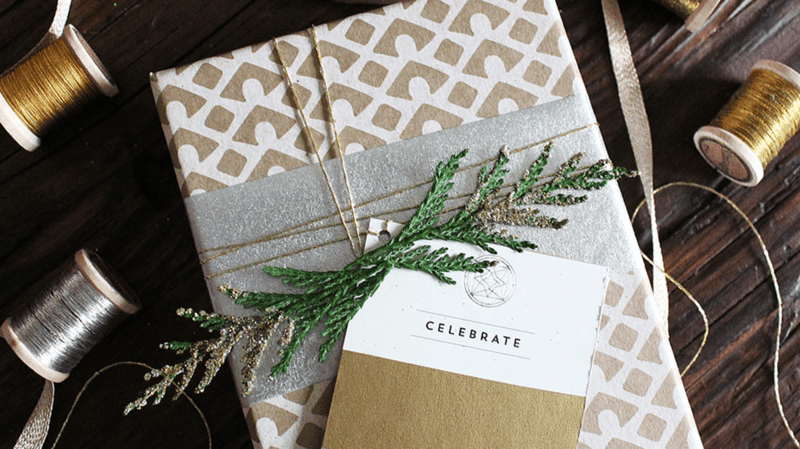 Whether you dress up your boxes with a simple gift tag or kid-friendly interactive paper, make your holiday season extra special with incredibly wrapped gifts! 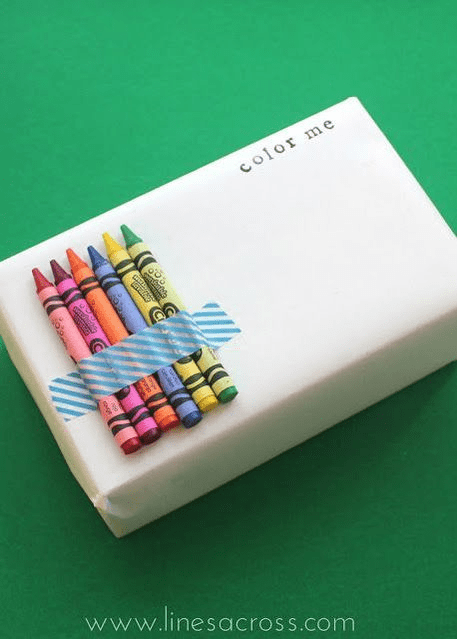 Get creative with interactive gift wrapping ideas for the kiddos!